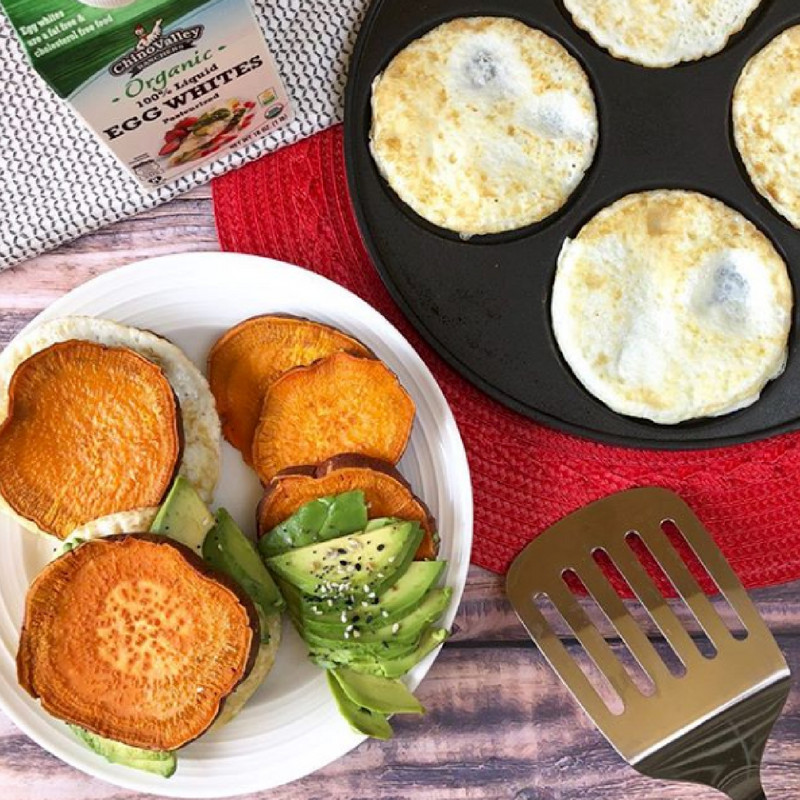 Jen Lopez is a popular food, health and lifestyle blogger based in San Diego and recently she posted a tasty egg white sweet potato sliders recipe on her Instagram feed, which features organic egg whites from Chino Valley Ranchers! COLTON, CA, June 13, 2018 /24-7PressRelease/ — Jen Lopez, a popular food, health and lifestyle blogger, recently posted a tasty egg white sweet potato sliders recipe on her Instagram feed (@beautyandthebenchpress), which features organic egg whites from Chino Valley Ranchers, one of Southern California’s premier egg producers and distributors. In her recipe, Lopez shares her version of a “non-protein-shake” post-workout snack by using Chino Valley Ranchers’ Organic 100% Liquid Egg Whites. These liquid egg whites are fully pasteurized, and you can use them right out of the carton, measuring the exact amount you need for any meal. During her journey to lose weight, Lopez started making better food choices by looking for healthier alternatives and using organic ingredients in her recipes. 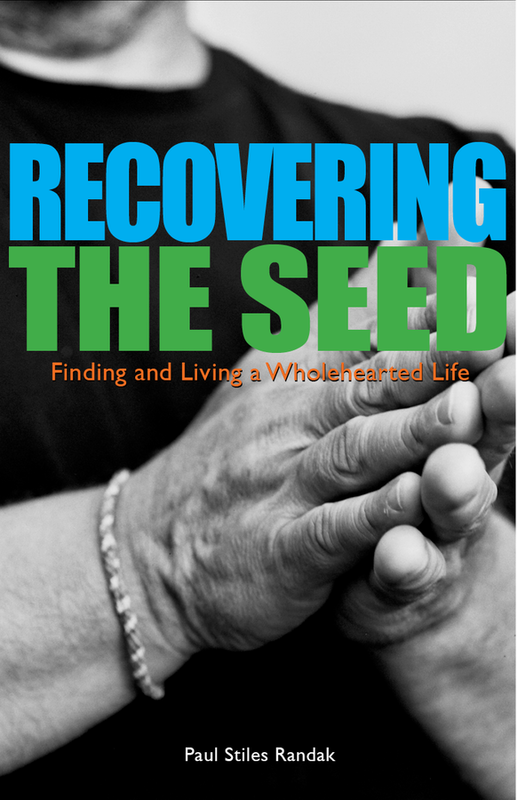 What she discovered was a better way to eat and a more fulfilling way to live. Since then, this San Diego native has committed to sharing her recipes, health tips, and lifestyle trends to her 41,000+ Instagram followers. Be sure to check out Lopez’s Egg White Sweet Potato Sliders recipe here. For more information about Chino Valley Ranchers and their healthy, nutrient-rich egg products, visit www.ChinoValleyRanchers.com today.